Gift cards are an awesome tool for companies to employ for so many reasons. 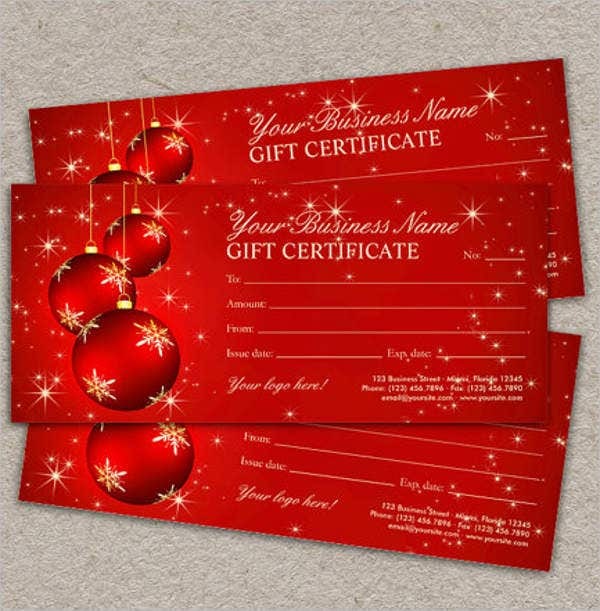 One of these is that gift cards are a cost-effective marketing tool that get a high level of exposure. The best part is, every type of organization can utilize gift cards and see benefits instantly. If your company is leaning on the thought of using gift cards to market your product or service, then you have come to the right article. We have the best gift card templates rounded up from the Internet that are blank so you can easily add in your company name and logo. From the point of view of a purchaser, a gift card is a gift. 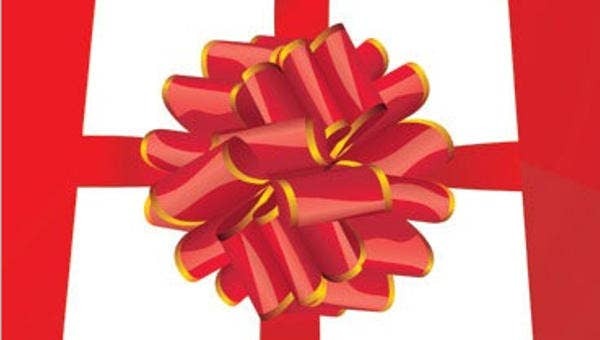 Instead of giving something that the receiver may not find necessary, a gift card gives the individual full control on how to spend it. 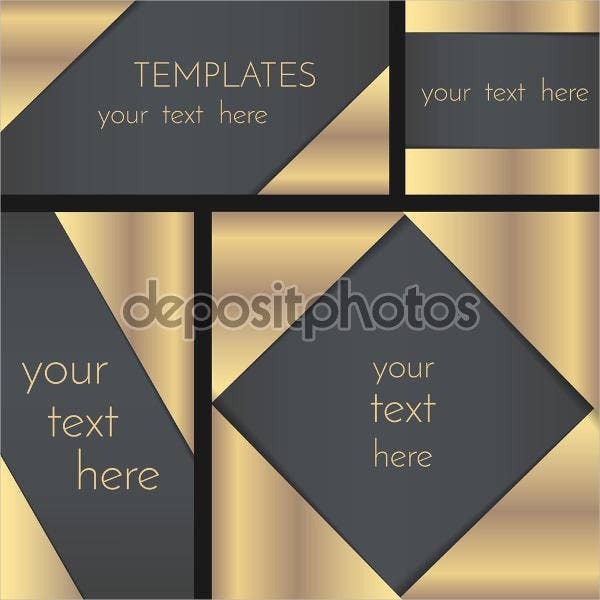 Here are some blank gift card templates that you might be in for. Use your own artwork or free designs from the internet to customize your gift card. 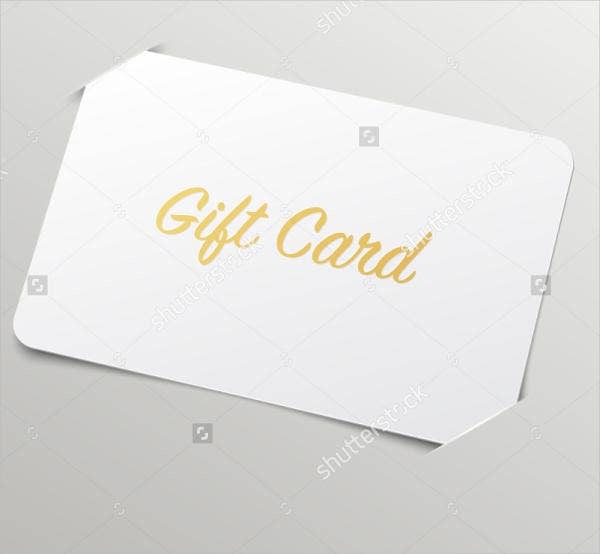 Free Blank Gift Card Template – This template is easy to customize, all that one needs to do is copy and paste images into the template to personalize and add in text to incorporate more details. Print your finished design and your gift cards are ready for distribution. A minimal fee may be need to print this gift card. 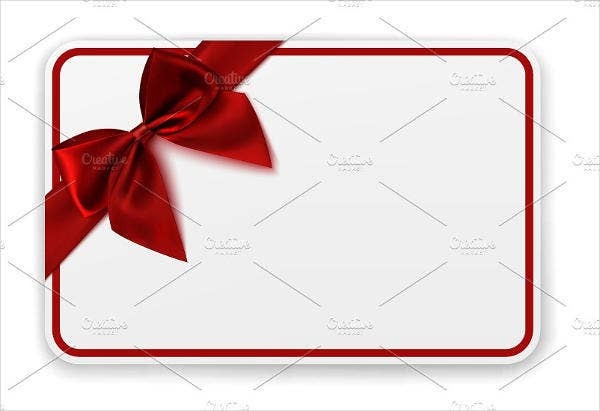 Printable Blank Gift Card Template – This gift card template is printable and is easy to resize to fit any sort of printing material. This gift card template is suitable for printing, even with only a basic home printer. Blank Label Gift Card Template – To emphasize your company’s logo and tagline, use this gift card template. Gift cards allow for a high level of exposure, even to non-clients, so this template is suitable to introduce your company to a new audience. 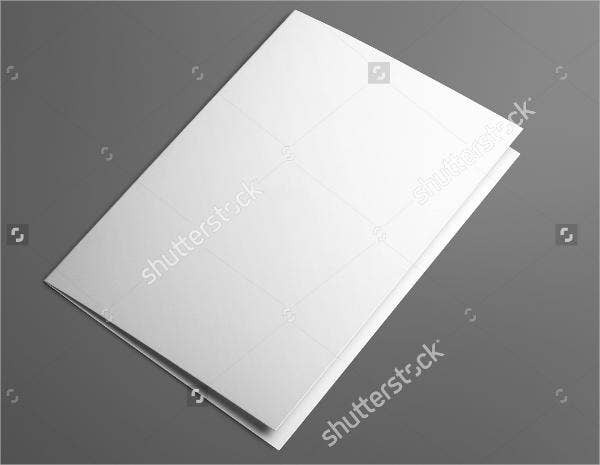 Blank Gift Card Envelope Template – This template is perfect if you wish your gift card to be foldable into an envelope. This further reduces your costs in producing gift cards, as you completely eliminate the need and added costs of encasing them in an envelope. 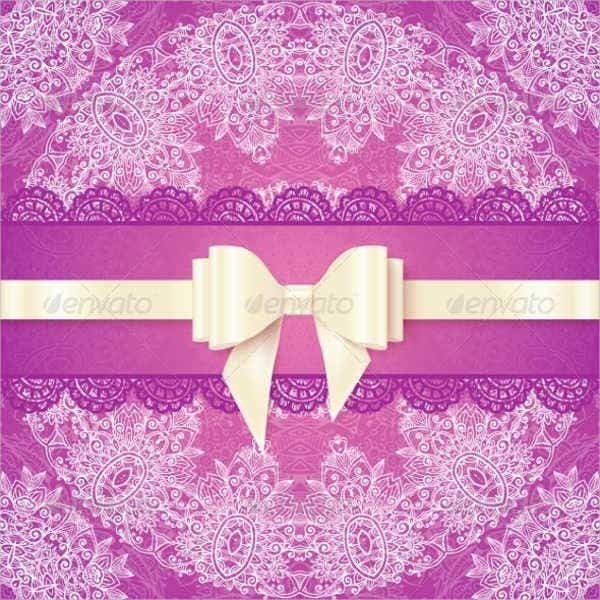 Blank Wedding Gift Card Template – Newly wedded couples highly prefer receiving gift cards nowadays, as they get complete freedom to choose the items that fit the style of their home or their lifestyle the best. Blank Birthday Gift Card Template – Even birthdays are acceptable occasions to give out gift cards for the exact same reasons pointed out prior to this statement. Use this fittingly designed gift cards for birthday celebrants.